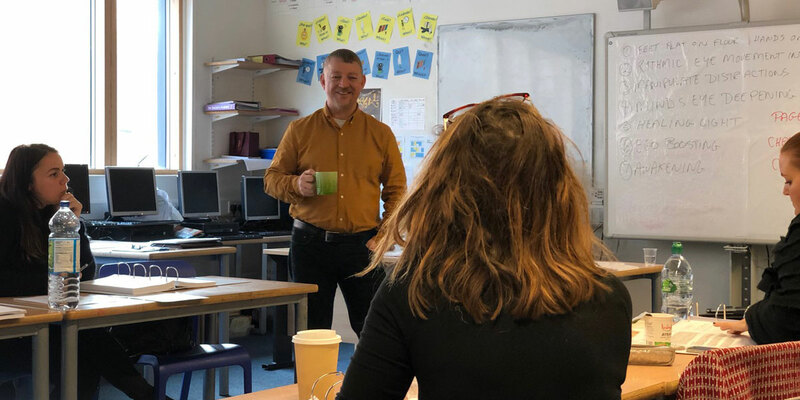 I regularly visit schools, universities, and other organisations to give free talks about hypnotherapy. 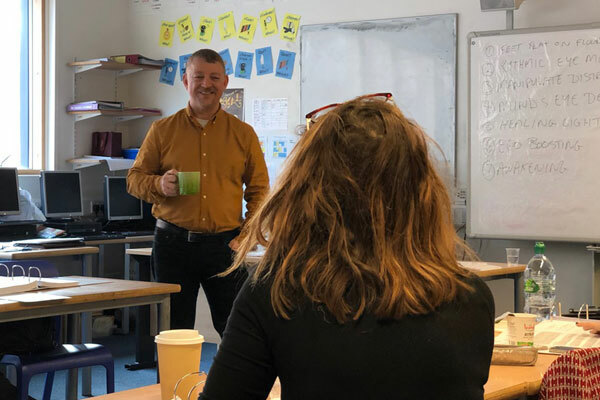 I am passionate about helping people and this is a wonderful way to talk directly to groups – explaining what I do, and how I do it. 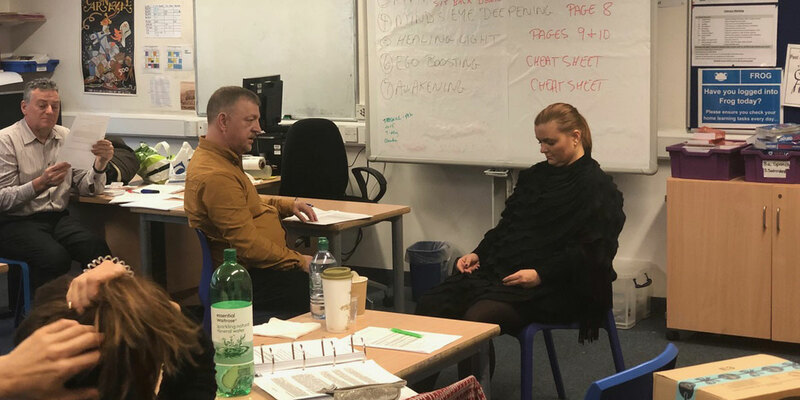 In these sessions, I talk about the types of problems I work with – usually finishing with a group hypnosis demonstration. If you would like to book me for one of these completely free of charge talks, get in touch today! I also provide hypnotherapy sessions to businesses and organisations. 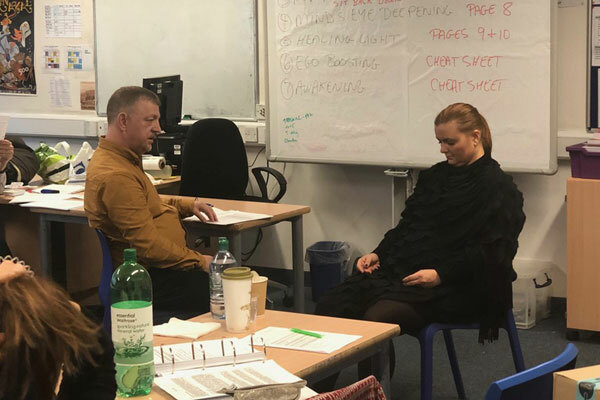 This is a great way to introduce hypnotherapy to your team or department, and in my corporate sessions I explain how hypnosis can target and tackle specific problems and issues, improving overall workplace performance and morale.